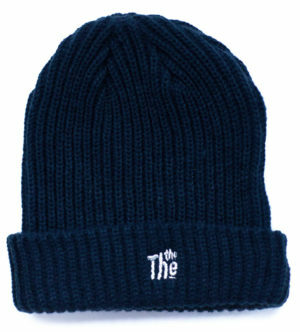 Classic THE THE logo in black on white on the front, plain on the back. 100% cotton. 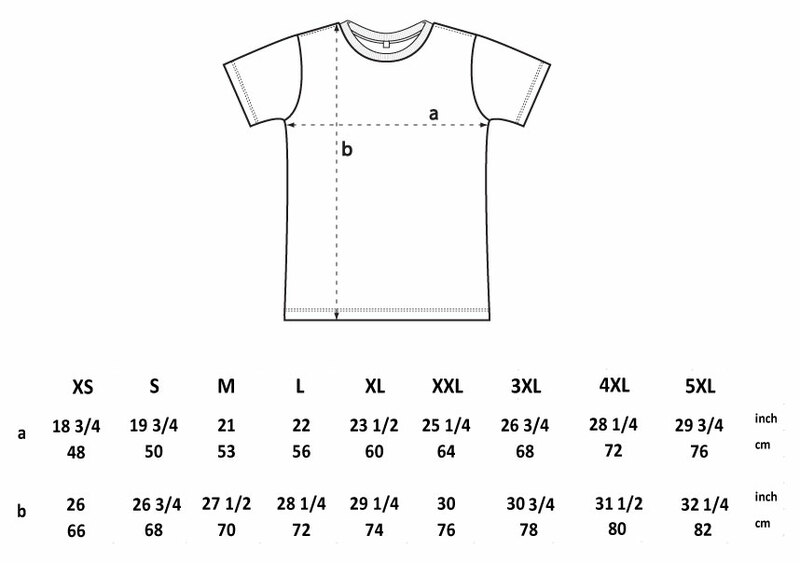 Please note the sizes quoted are the average size but there may be a 2-3cm tolerance either way in the size dimensions. The sizes displayed in our images are guidelines, to which we try to adhere as closely as possible. A classic T-shirt for the modern fan. 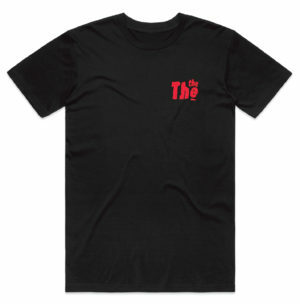 Classic THE THE logo in black on white t-shirt, plain on the back. 100% cotton. 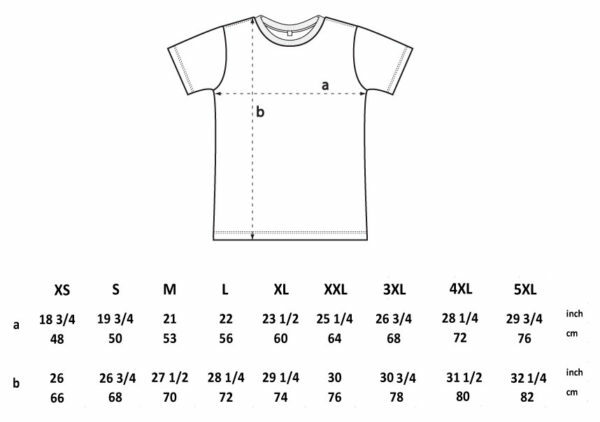 Please note the sizes quoted are the average size but there may be a 2-3cm tolerance either way in the size dimensions. The sizes displayed in our images are guidelines, to which we try to adhere as closely as possible.